Info: Created on 13th June 2015 . Last edited on 15th June 2017. 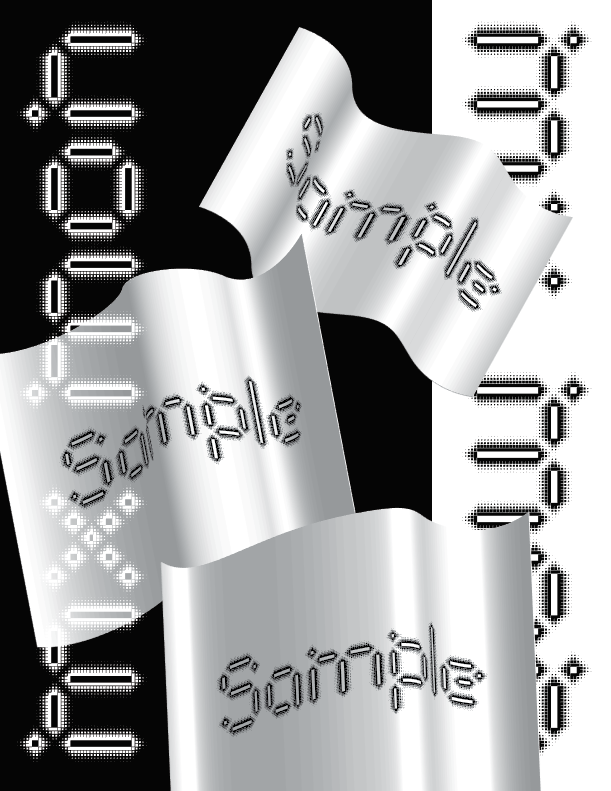 For some reason, Illustrator rendered the above sample with the types a bit bolder-looking on the flags. Below's sample is a screenshot of the display in the software, much softer at the edges. Congratulations! FontStruct Staff have deemed your FontStruction worthy of special mention. “mx Mon” is now a Top Pick.